America’s favorite comfort food gets an upgrade with help from celebrated Northern Michigan chefs. 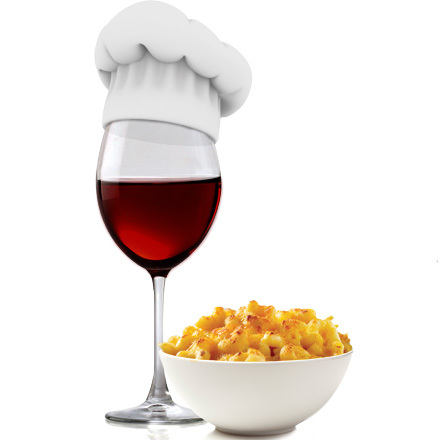 Area restaurants partner with one WOMP winery each to create a perfect mac & cheese and wine pairing. Participants get to vote for the best pairing, cheesiest, and people’s choice. This annual event boasts friendly rivalries and has created its own loyal following. Don’t hesitate to purchase tickets, this event sells out every year! Tickets go on sale 60 days prior to the event. If you’re interested in making the Mac & Cheese served at the 2016 event for yourself, click the button below to view the recipes! Here are the latest photos of Great Macaroni & Cheese Bake-Off via instagram. If you have an instagram photo to share of your visit to a Great Macaroni & Cheese Bake-Off, tag it with #WOMPMacNCheese and your photos will appear in the photo stream below.